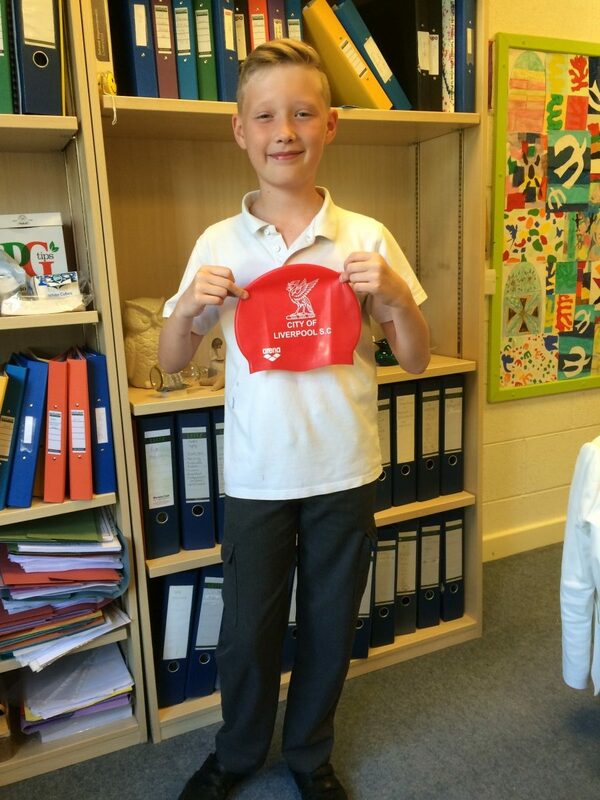 Longmoor Community Primary School | City Swimmer! Longmoor has a tradition of sporting excellence, with many of our pupils representing the school and city. The latest addition is Charlie, who was successful at the recent City of Liverpool swimming trials and is about to take part in his first competition as a member of the city’s swimming team. Well done, Charlie!